Famous American director Rob Minkoff, who is best known for the Academy Award-winning film "The Lion King" will be the jury president of the 9th Beijing Int'l Film Festival's Tiantan Award. 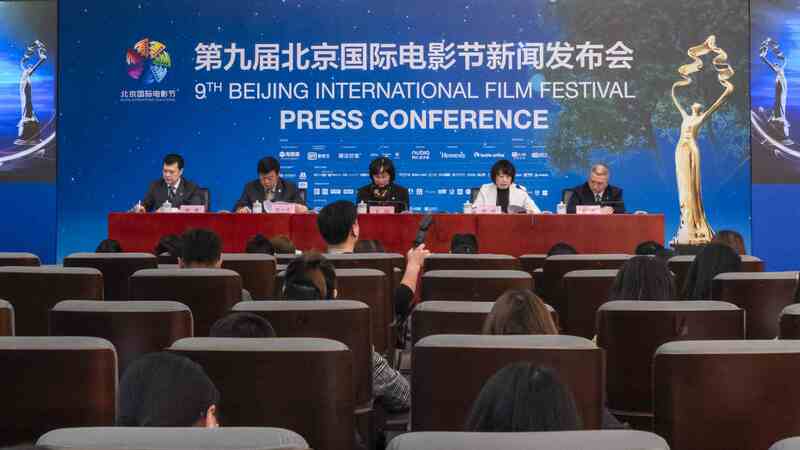 He will be jointly working with six other judges who are prestigious senior filmmakers in the world's film industry, the film festival's organizing committee announced Wednesday during a press conference. The international jury includes Chinese director Cao Baoping, Hong Kong actor Carina Lau and British director Simon West. 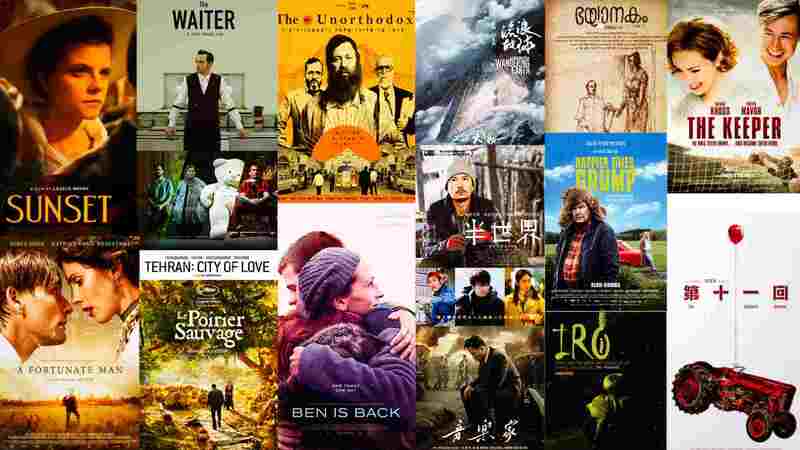 Fifteen films are shortlisted for the Tianan Award, the organizing committee announced further. 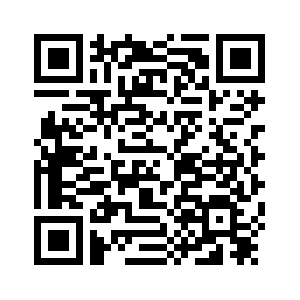 775 Films from 85 countries and regions had applied for the awards. 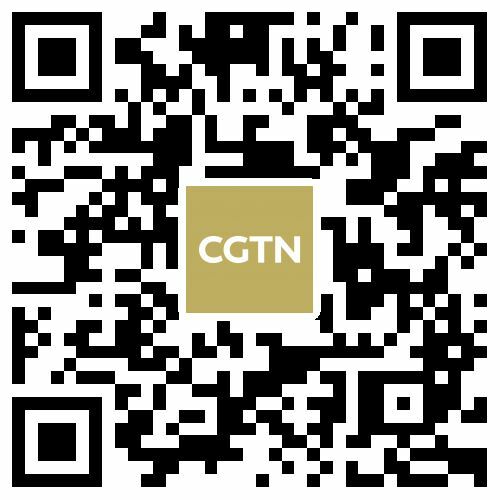 The official selection includes three films from China, such as "The Wandering Earth," and 12 overseas productions. Films introduced at the opening and closing ceremonies are essential parts of the Beijing International Film Festival. This year, the China-Kazakhstan co-production "The Composer" will be introduced as the opening ceremony film. 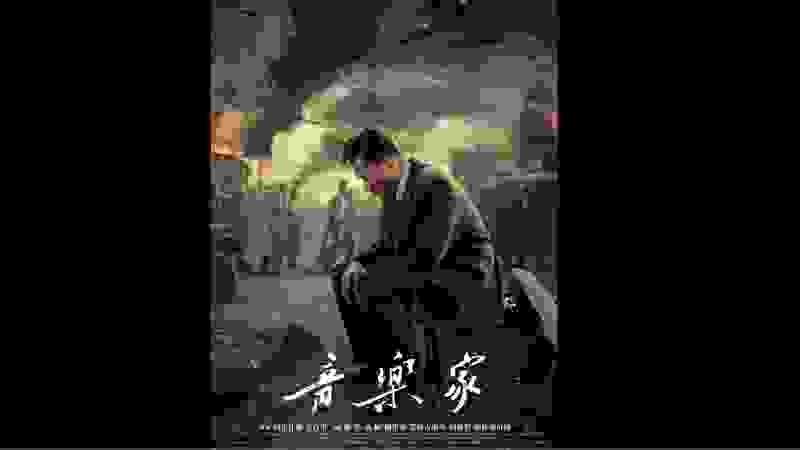 It tells a story of Chinese composer Xian Xinghai who traveled to Almaty during the Great Patriotic War of the Soviet Union. 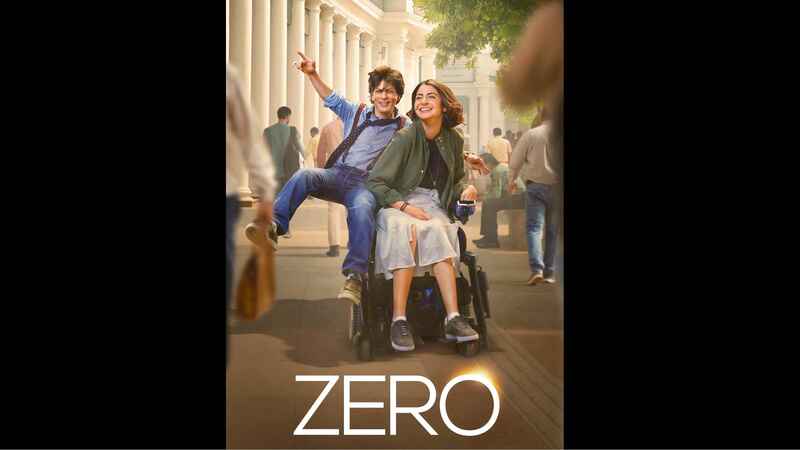 Indian romantic comedy "Zero" will be the closing ceremony film. Apart from the Tiantan Award, the Organizing Committee unveiled the details of the Beijing Film Panorama which will start on Saturday at the Huairou State Production Base of the China Film Group in Beijing. French actress Sophie Marceau will present her self-directed work "Mrs. Mills" during the Panorama. Besides, the Panorama will host a series of master classes, during which French actor Pascal Gregory, Chinese director Cai Mingliang and others will share their experience and have in-depth communication with the audience. Founded in 2013, the Tiantan Award has been advocating for the beauty that lies in variety and diversity. It aims to select the best films and reward the best filmmakers on a global scale, advancing the exchanges between film industries around the world.